I prayed these words every day for five weeks as I sat in the NICU and held my impossibly tiny, naked newborn on my bare chest and waited for him to grow. I never considered that our long hospital stay was, in fact, our breath of fresh air. Five days before Edmund was born I boarded an international flight from Skopje, Macedonia to Portland, Oregon. I was 30 weeks pregnant, bleeding, and I knew our baby was coming soon but he couldn’t come in Macedonia — no hospital in the country was equipped to care for a baby that premature. So we booked tickets back to Oregon and an unknown future. As soon as I deboarded the plane I was rushed to the closest hospital and Ryan woke up to a Skype call telling him he needed to change his plane ticket and get to Oregon now. Edmund was born perfectly healthy, with his dad by my side, and we basked in the joy of our new baby, at least as much as parents of a baby who was born too early can. But uncertainty piled on uncertainty. How long will Edmund be in the hospital? Will he have long-term complications? What home will we go to once he’s released? Where are we going to live? Where will Ryan work? Will we go back overseas? What is life going to look like now? Categories: Family Life, Intentional Living | Permalink. Sometimes we set off on a great journey and we don’t even realize it’s happening. The beginning can be so subtle or such a tiny hint at what’s to come we can’t know we just embarked on a path that with transform us. In March 2010 I stood in our bathroom in Hungary shaking with anticipation, waiting for Ryan to tell me if there was one line or two on the pregnancy test. I knew this marked the beginning of my journey of motherhood, one that would change my life and me in ways that nothing else could. I didn’t know that I was starting another journey at the same time. That journey would also become part of my identity, a defining part of my story. Categories: Family Life, Pregnancy | Tags: Living abroad, pregnancy | Permalink. It’s been two weeks since we left Oregon for Skopje, Macedonia, our home for at least the next six months. It’s a crazy thing to do: pack your family’s life into seven checked bags and six carry-ons and move to a country you’ve never been to, where you don’t speak the language and put yourself in the hands of complete strangers. Categories: Family Life, Intentional Living | Tags: Macedonia | Permalink. 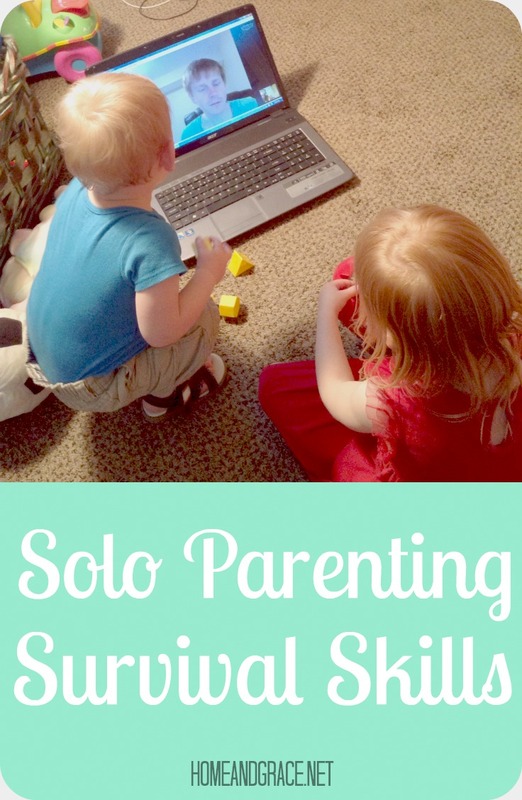 I always love hearing or reading about other mom’s everyday lives. I usually learn something, am convinced to incorporate something new into our family life and I am always encouraged. I’ve wanted to do a post about what a ‘typical’ day looks like in my life for a while and I realized I am quickly running out of days in Oregon (20 days until we move to Macedonia!) so this is my chance. I’m not one to look back but I do enjoy remembering so while I do hope you can get something from this, I am also glad that I have one day of our time in Oregon captured in detail. 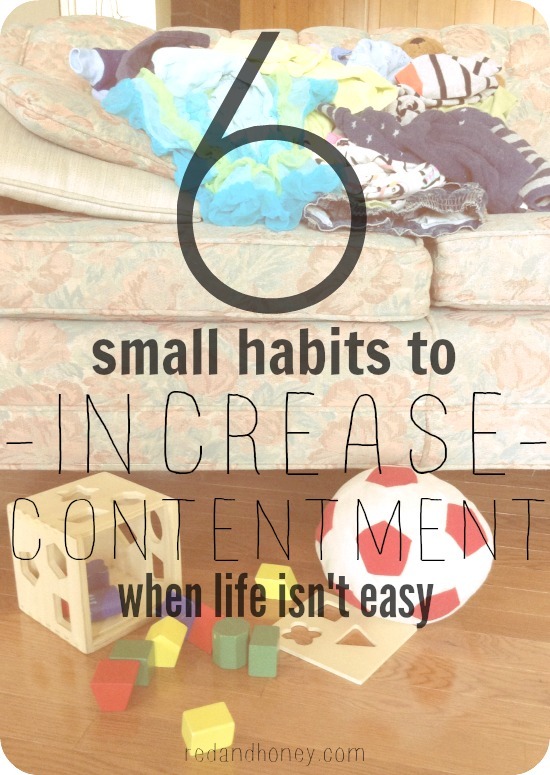 It’s well known that kids need routine and predictability. They behave better when they know what is happening now, what is coming up next and they understand what is expected of them. But what about when everything changes? What about when their routines are altered? 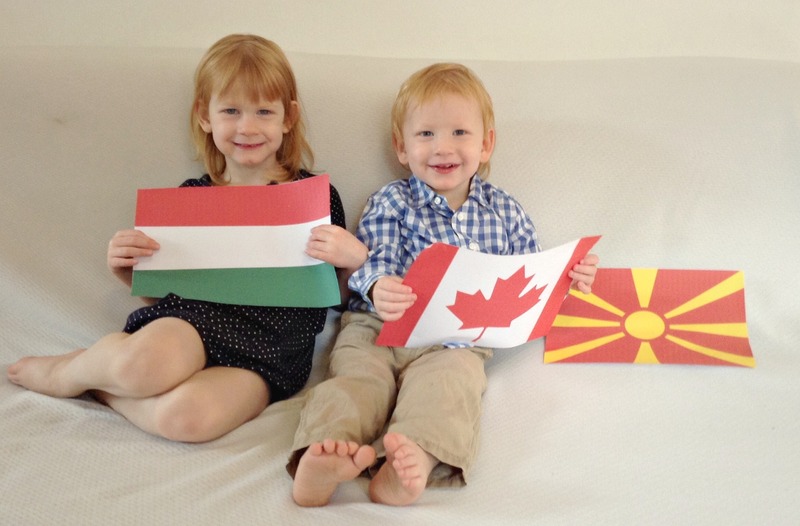 In September my husband, two kids and I are moving to Macedonia. 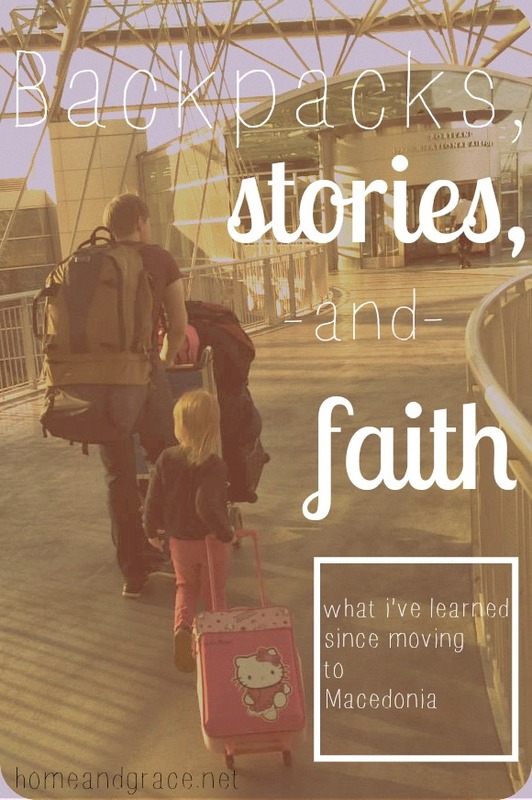 Ryan and I have moved internationally three times already, twice with kids in tow, so we have a pretty good idea of how to handle the challenges we’re going to face. But when we moved before our kids were babies and while there were adjustment periods, they were minor. They’re 3 and 1½ now so we need to prepare them for the change and help them understand their new life when we arrive. 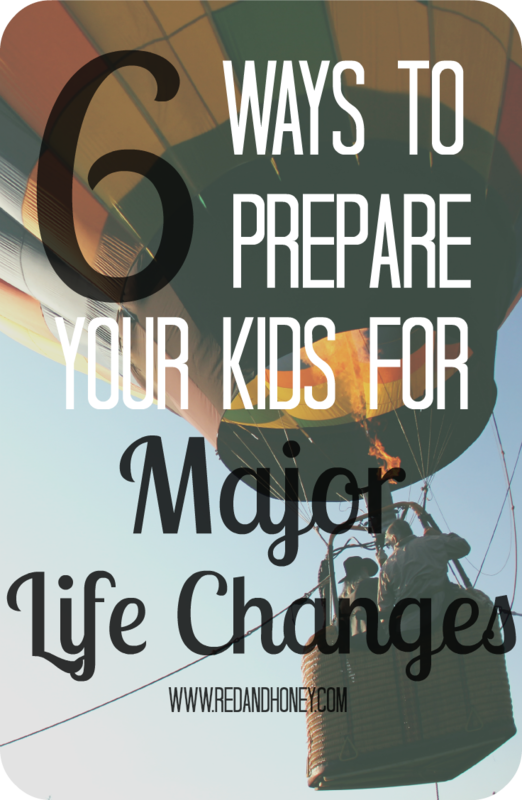 We need to help our kids make this major life change. Categories: Family Life, Guest Post | Permalink. I’m posting at Red + Honey. Read the teaser here and click over to read the rest. While you’re there, stay a while! It’s one of my favorite blogs and I am constantly blessed by it. What I want to do in this moment is scream, cry, run away. I want to be as far removed as possible from the responsibilities and pressures of managing a home and raising a family. 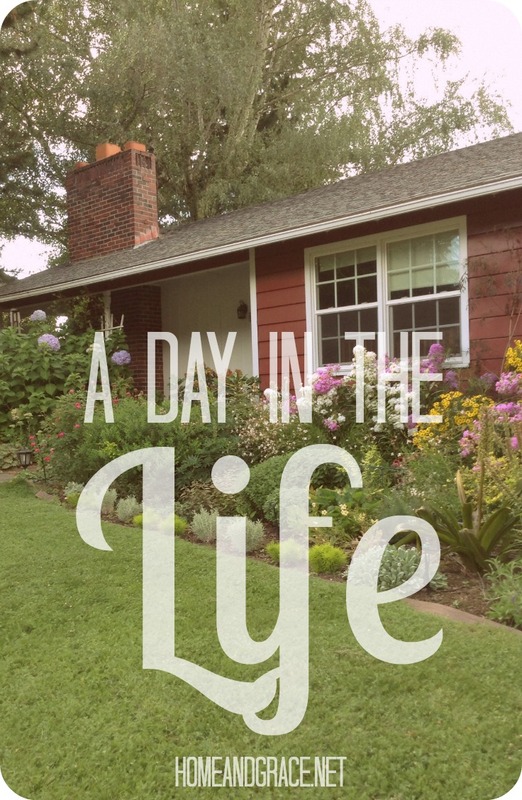 Categories: Family Life, Guest Post, Intentional Living | Tags: Contentment, guest post, Joy | Permalink.